Agwede is an all-boy dancehall band that was founded in 2006 at Chancellor College. The group was initially made up of eight members namely, Nikkodemus! Blackfundo, Zeze Linton, shango, fuego centinno, Teddy D, Jonez & Manzy. Presently, however, only three (Nikkodemus, Zeze Linton & Fuego Centinno) are active. 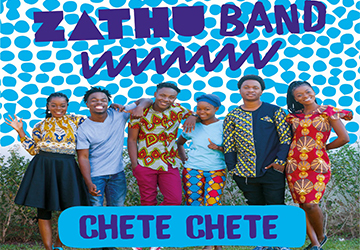 The band has released several hits in the past including 'Machine a Mphepo' a song that took clubs by storm.